I gave my final presentation this morning and my heart was heavy. Passengers drifted ashore to learn more about the fault beneath us and the incredible earthquake centered here back in 1811-1812 which included more than 2,000 aftershocks over a four month stretch. Several were strong enough to be felt hundreds of miles away. I wanted every precious moment with this wonderful boat and didn’t even step ashore. Entertainers Traci Vaughn and Fred Bishop. 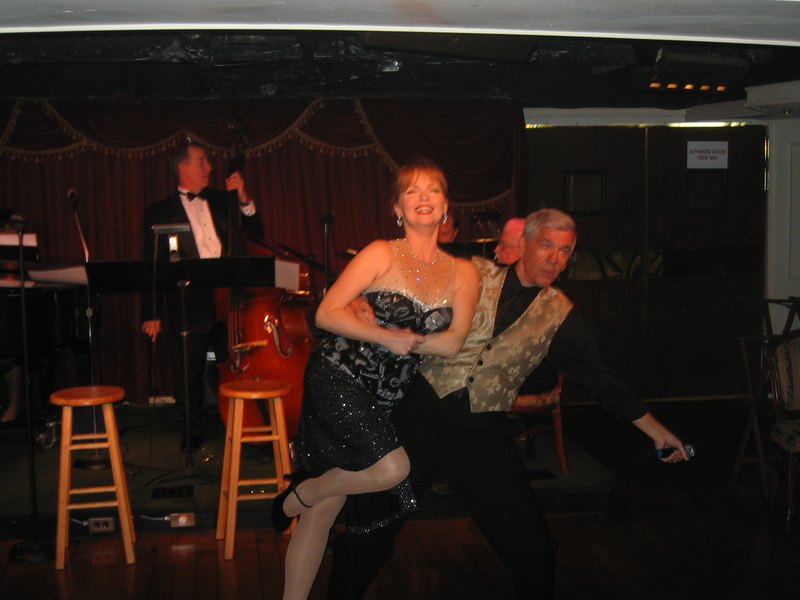 Traci Vaughn and Fred Bishop are delightful entertainers. I have enjoyed their talents and their friendship for many years. They put on a terrific show to wrap up their steamboat performances. I will always be thankful that I worked for a decade in a place where every night I could attend a wonderful show by some of the best entertainers around. What a collection of talent these boats have employed over the years. It has been my true delight!